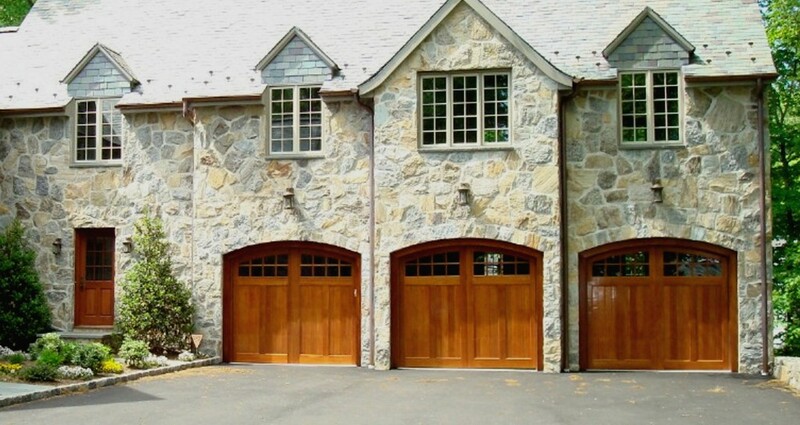 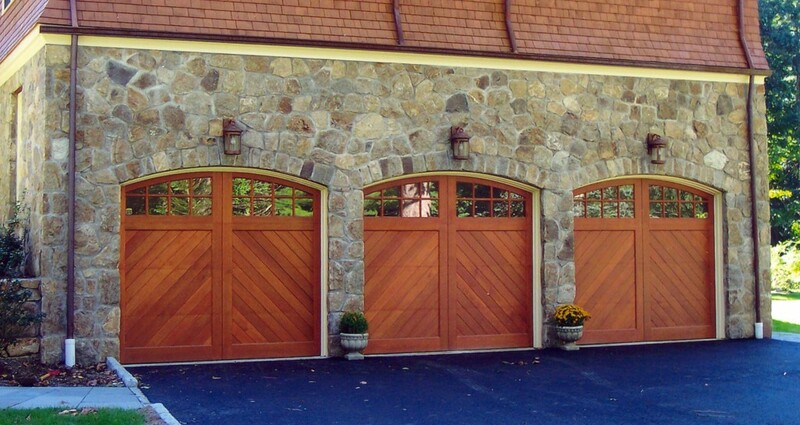 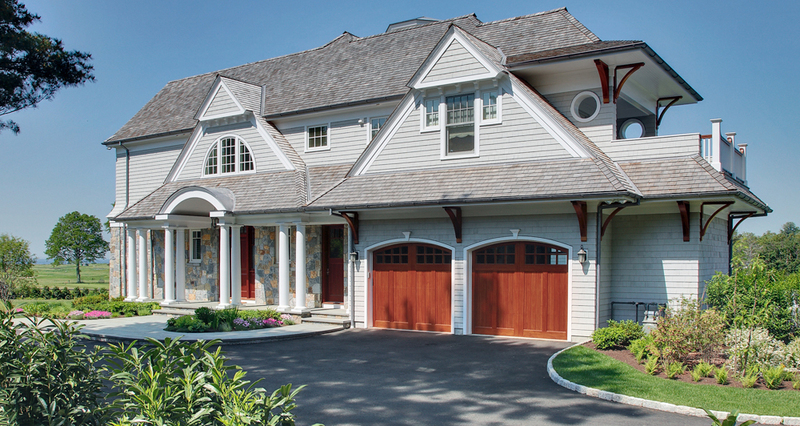 Although Expert Garage Doors sells and installs doors from many fine manufacturers, we feature garage doors manufactured by Northwest because of their excellent quality and craftsmanship. 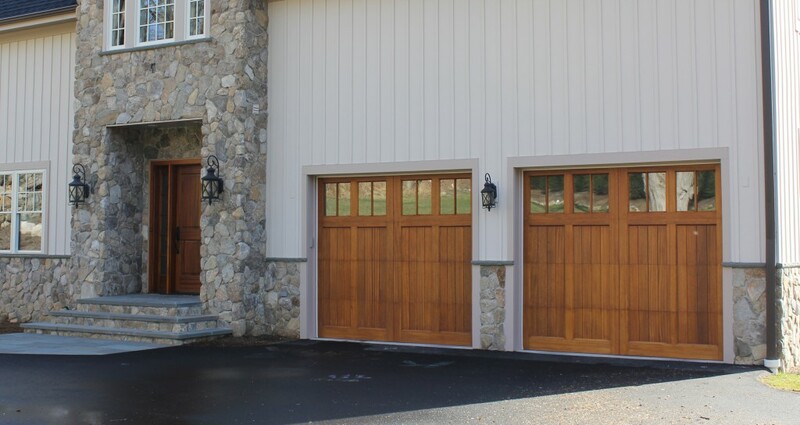 At Expert Garage Doors, me make sure that Utahns have a wide variety of high quality garage doors that are accessible to them. 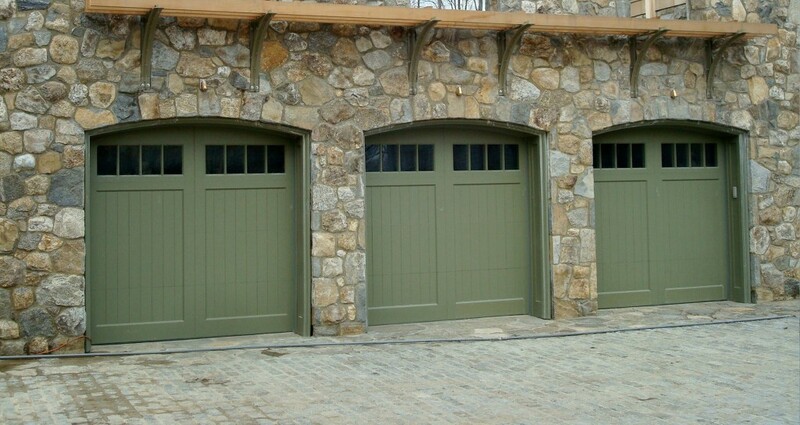 Steel garage doors are one of the most standard garage door materials, since they can withstand a lot of wear and tear, and it is a tremendously strong material. 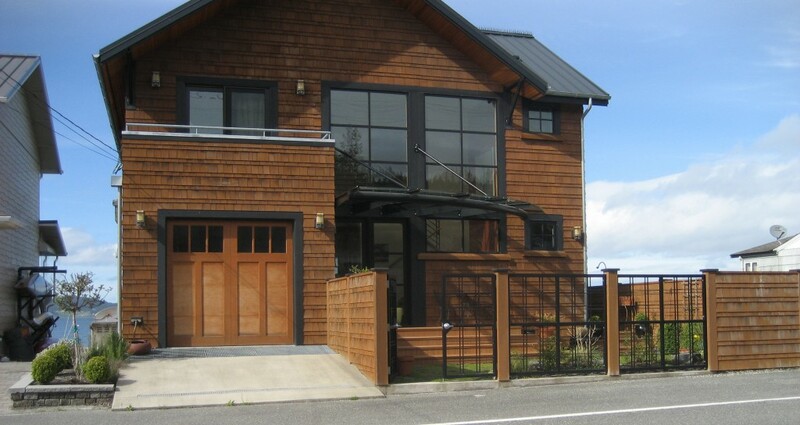 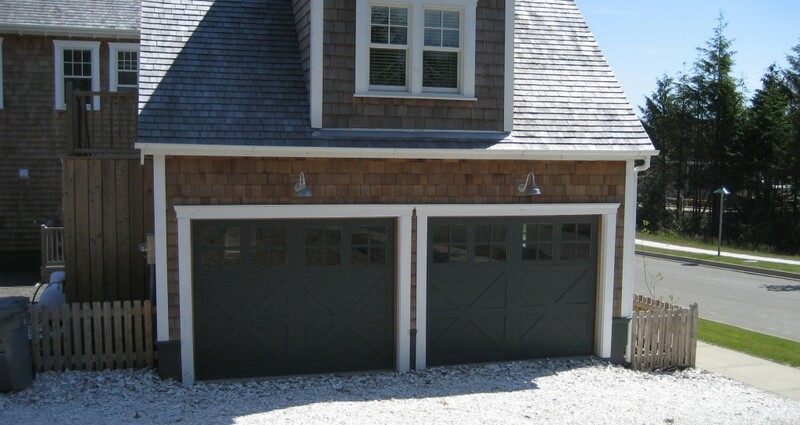 Check out some of the steel garage doors that we’ve installed in our gallery, and learn more about steel doors below. 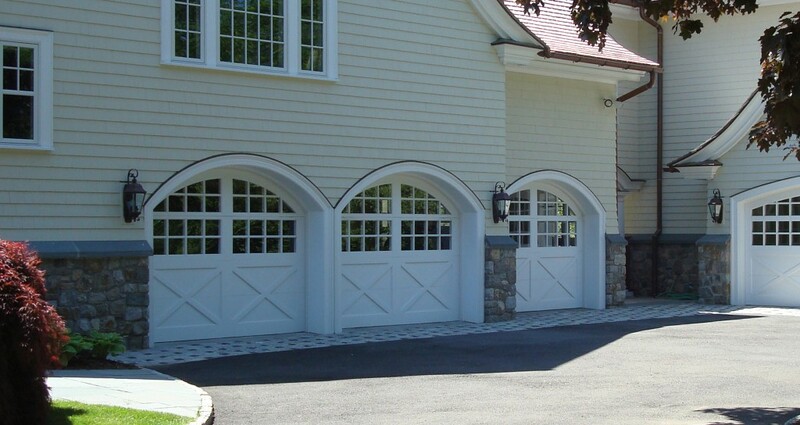 One of the reasons that steel is such a reliable material for garage doors is that it is so durable. 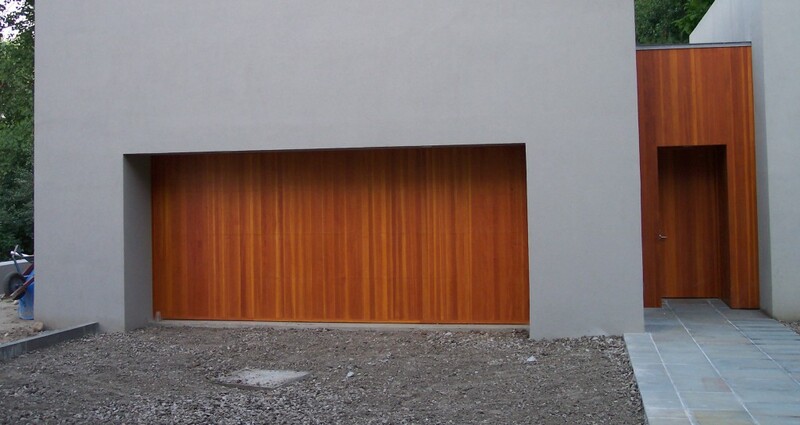 Over time, steel is incredibly resistant to weather and moisture (at least when treated for the elements). 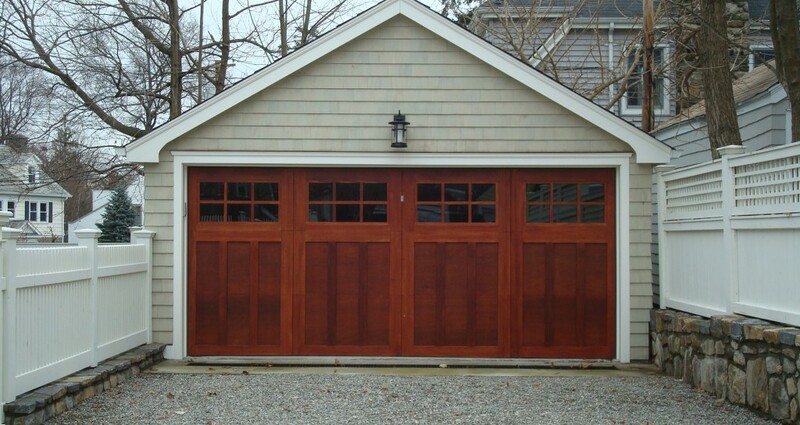 Steel also is resistant to denting from minor collisions, which can be problematic for aluminum and wooden garage doors. 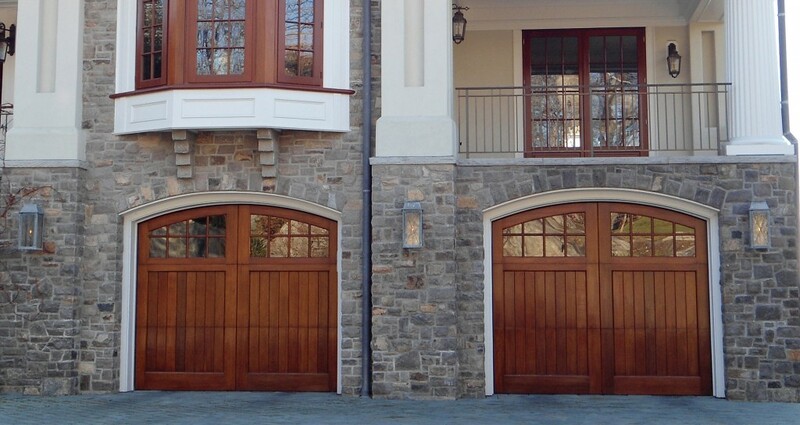 As a supplier of Northwest Doors, our company gives our customers an enormous catalogue of products to sift through. 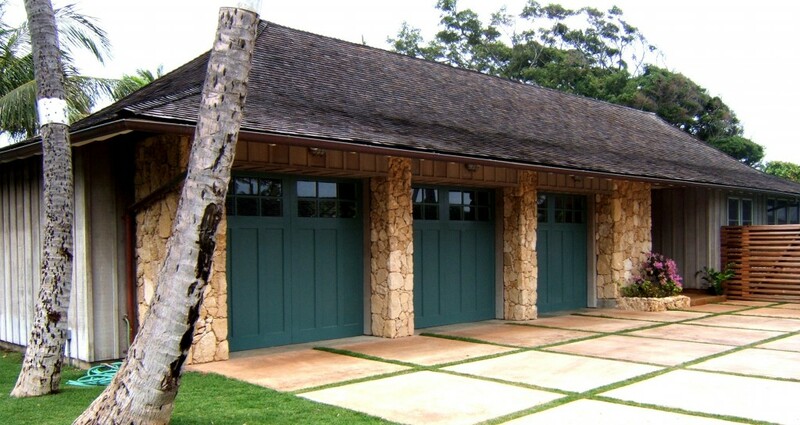 Whether you want more of a cottage style garage door that gives your home a rustic aesthetic, or you are looking for a sleek, modern look, we can find the right garage door for your home. 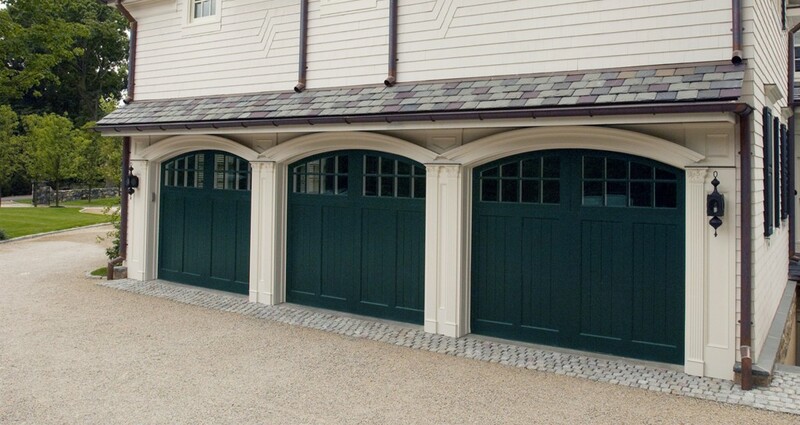 After all, your garage door usually takes up a significant portion of viewable area from the street, so you should want it to be as striking as possible! 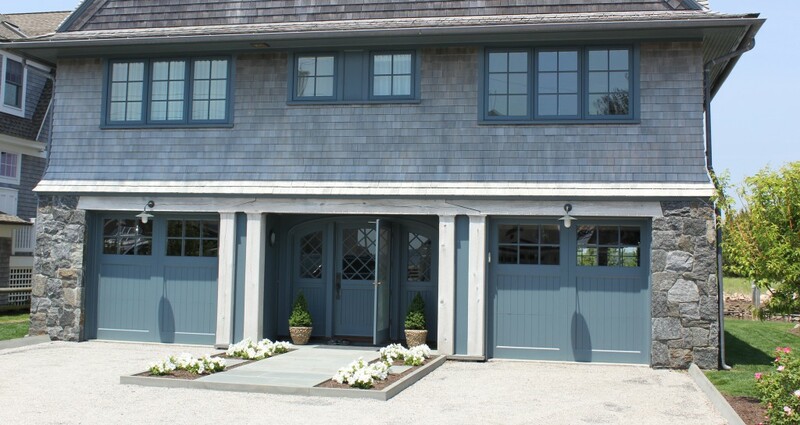 Steel is a simple material to paint and powder coat to be any color you want it to be! 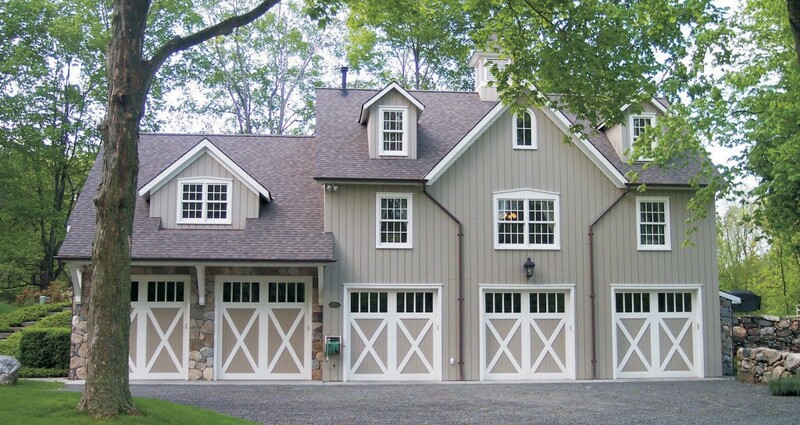 Whether you are looking for a simple white door, want a warmer wooden color palette, or want to go out of the box with some poppy colors, our steel doors can be customized to fit in with the colors on the rest of your home’s exterior. 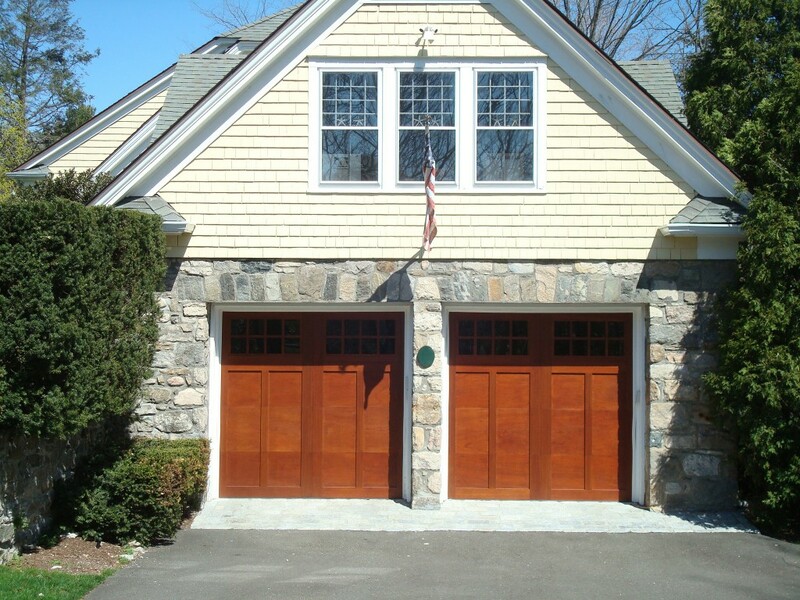 In addition, we can make recommendations and changes to the number of windows that come on each style of door. 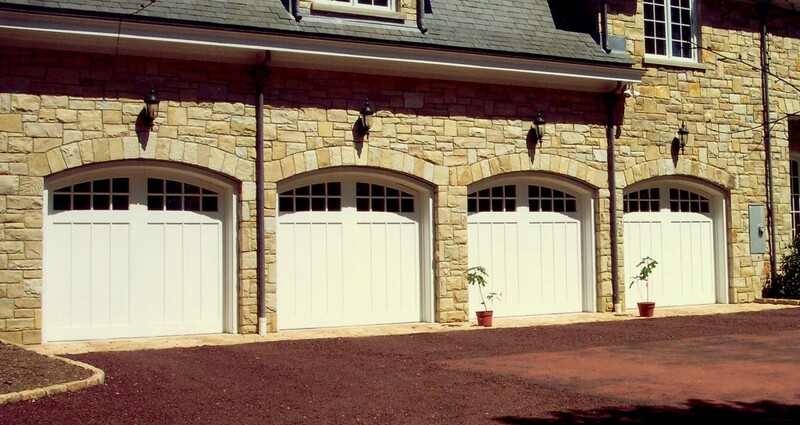 If you’d like to enquire about having a steel garage door installed on your home, don’t hesitate to give our team a call, today! 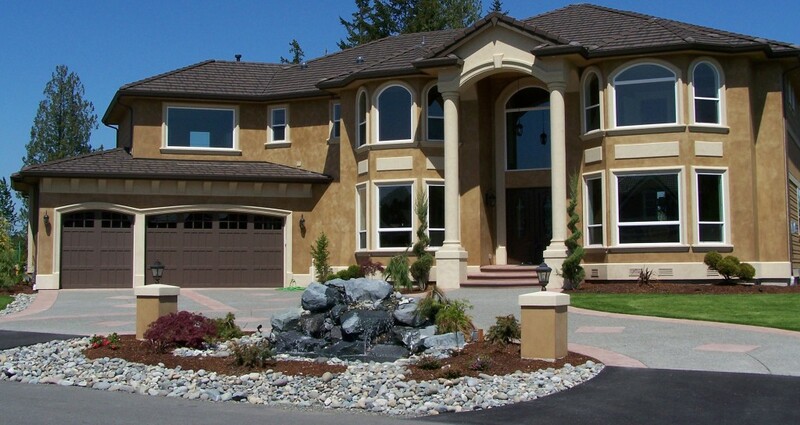 We pride ourselves in our friendly and efficient service. 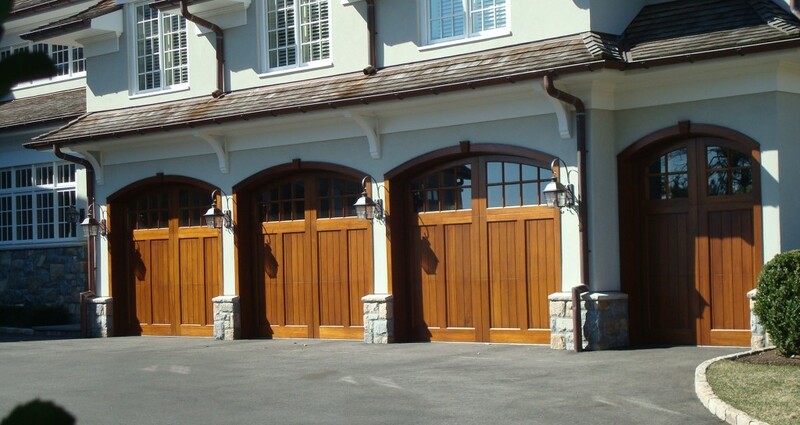 In addition to our main service areas, we can send our technicians to most locations throughout Utah. 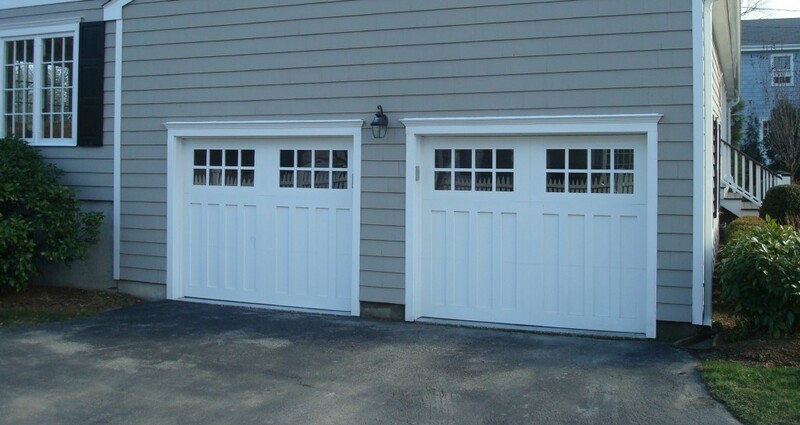 Expert Garage Doors / Utah Garage Doors. 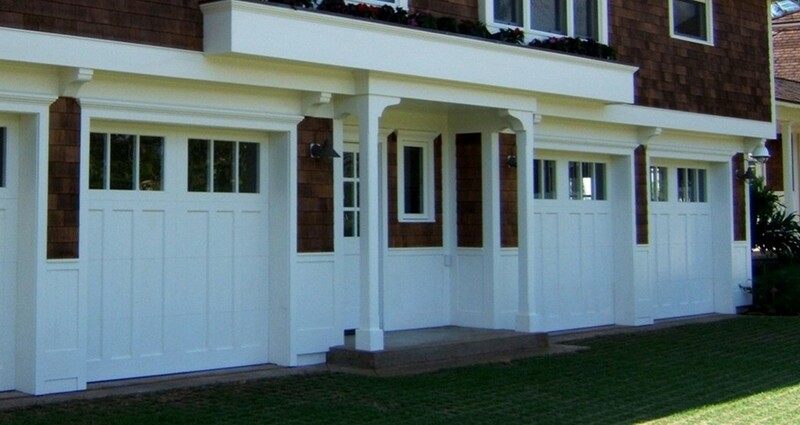 com is Utah’s premier garage door sales, service and installation company. 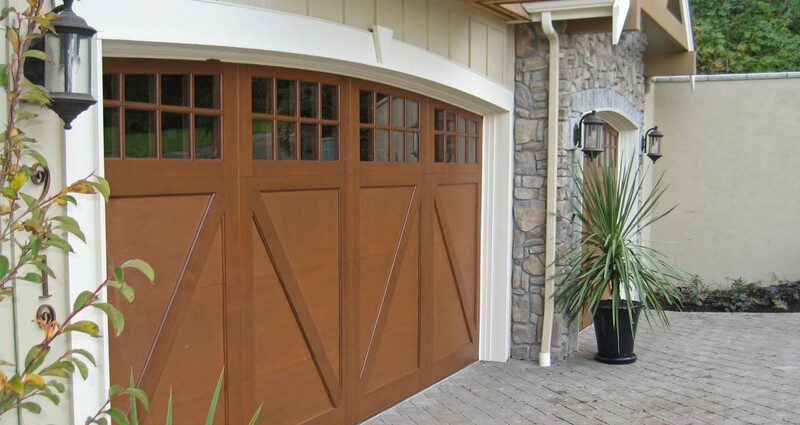 We are an authorized dealer and service center for Northwest Door, Wayne Dalton, LiftMaster, Genie, Amarr, Wayne Dalton, Linear, Clopay, Martin and many other Garage Door Companies. 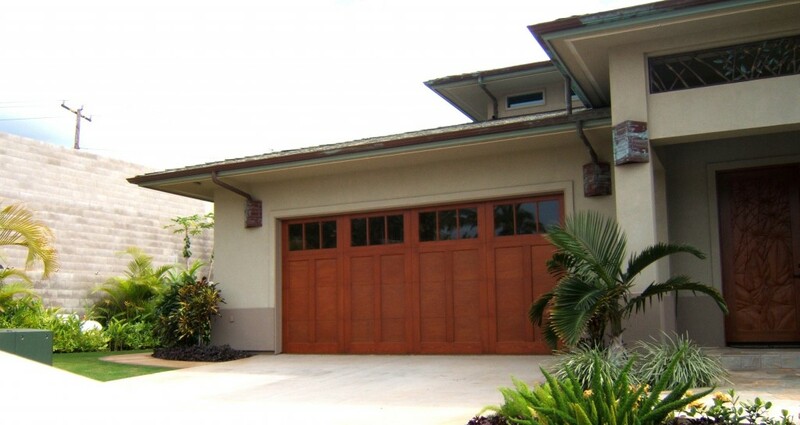 Our garage door professionals can help guide you through your garage door buying decision making process and help you find the best door and opener that will fit your needs. 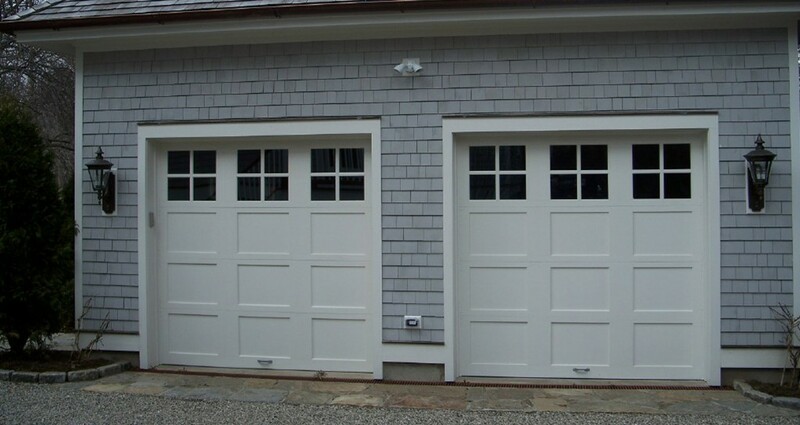 Although many garage door styles are considered special order doors that take usually three to four weeks to get in, Our most popular models are usually in stock and we can install your new garage door with in 48 hours if need in most cases. 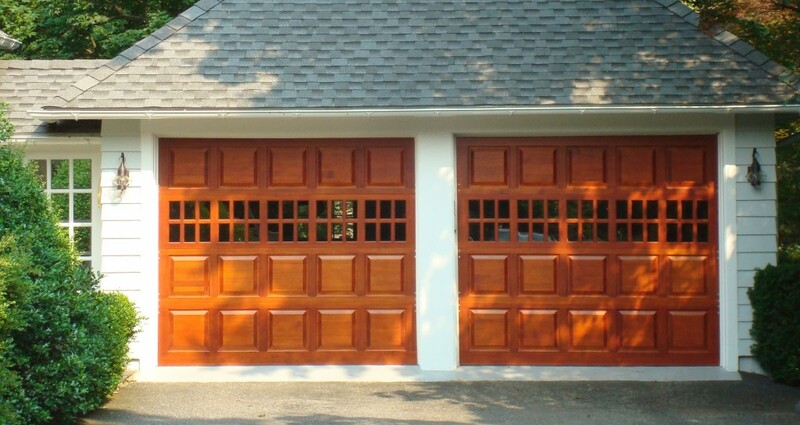 If you have any questions about garage door models or prices please call us today at (801)804-5835. 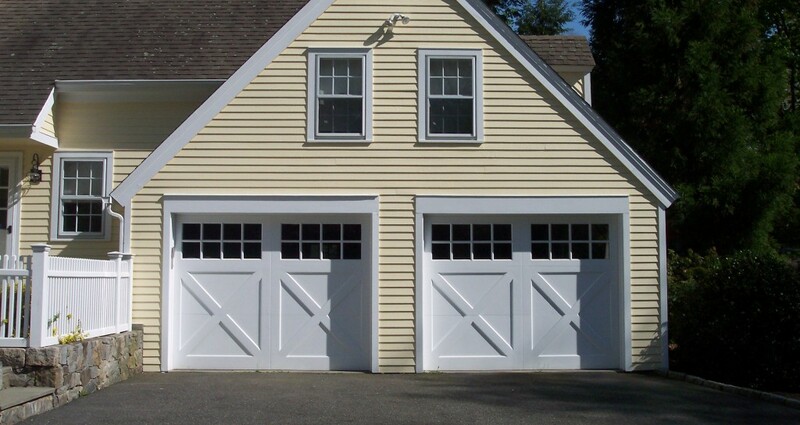 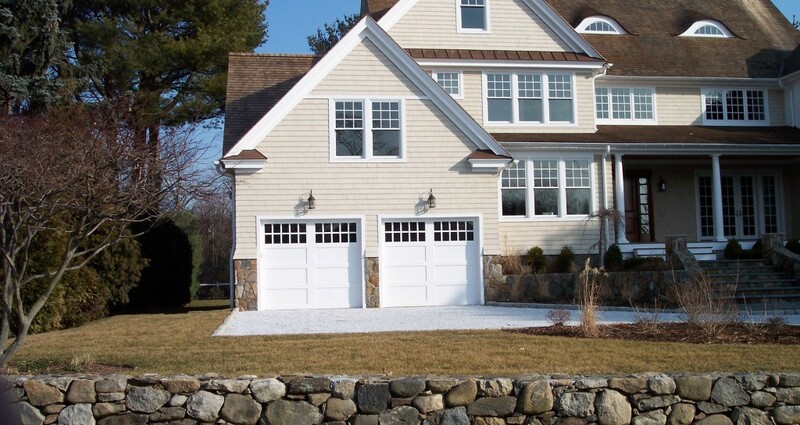 Professional Garage Door Service is where to buy garage doors. 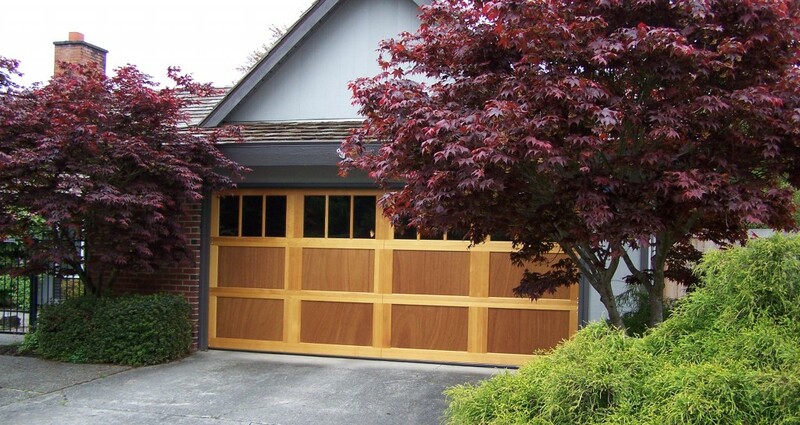 Utah County: Alpine, Lehi, American Fork, Highland, Pleasant Grove, Cedar Hills, Lindon, Orem Garage Doors and Repair, Provo Garage Doors and Repair, Eagle Mountain, Saratoga Springs, Springville, Spanish Fork, Salem, Payson and Santaquin. 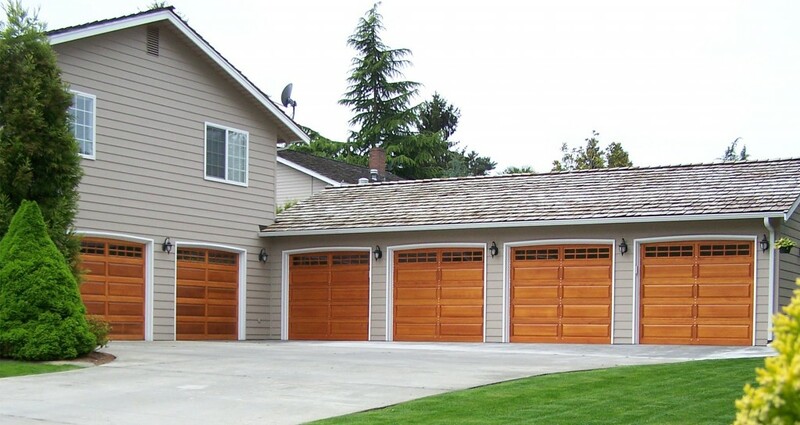 Salt Lake County: Salt Lake City Garage Doors, Sandy Garage Doors, Riverton, Draper, South Jordan, West Jordan, Herriman, Bluffdale, West Jordan, West Valley City, Holliday, Cottonwood Heights and Magna. 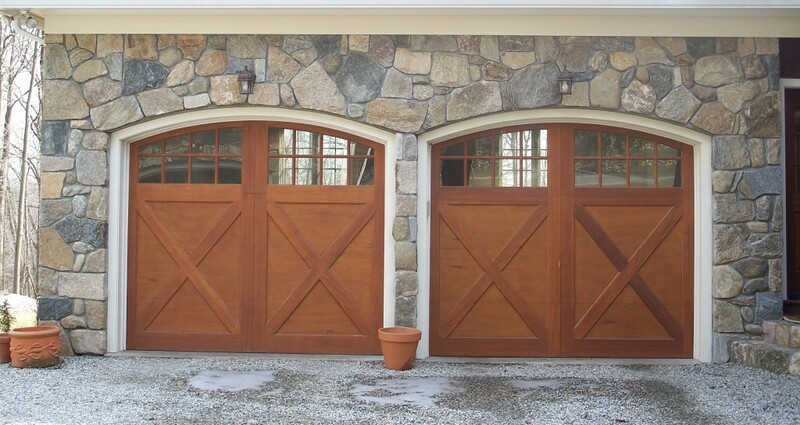 Tooele County, Davis and Weber Counties: Bountiful, Clearfield, Centerville, Farmington, Kaysville, Layton Garage Doors, Ogden Garage Doors, North Ogden and Riverdale. 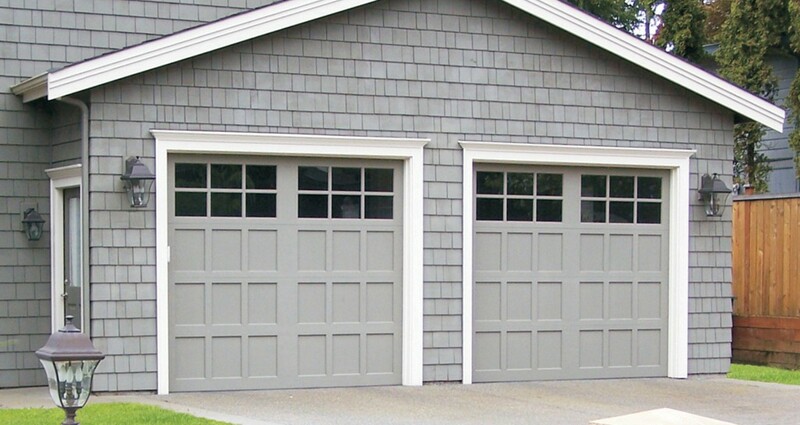 Other Areas: Park City, Heber City, Manti, Ephraim, Price, Delta, Richfield, Salina, Gunnison and other surrounding communities.